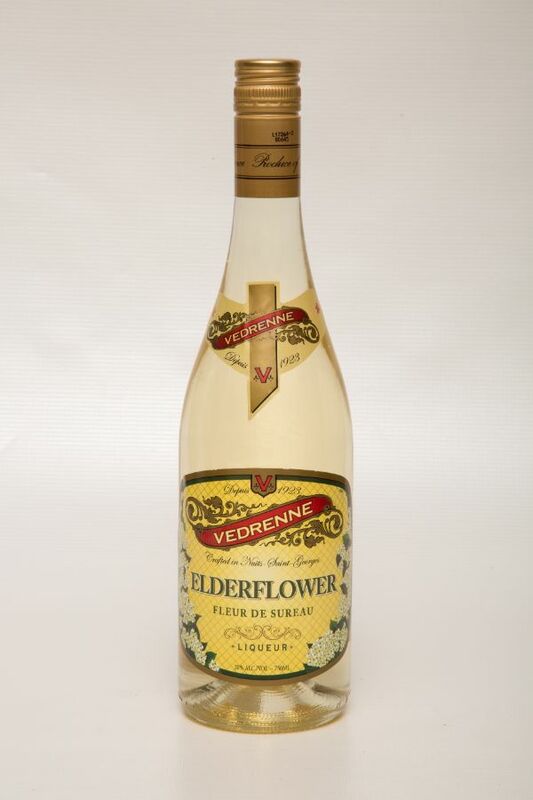 A magnificent elderflower, floral and fruity bouquet, with sweet and exotic notes. It has a persistent fruity finish with fresh notes of rose and litchi. Ideal with gin or champagne.